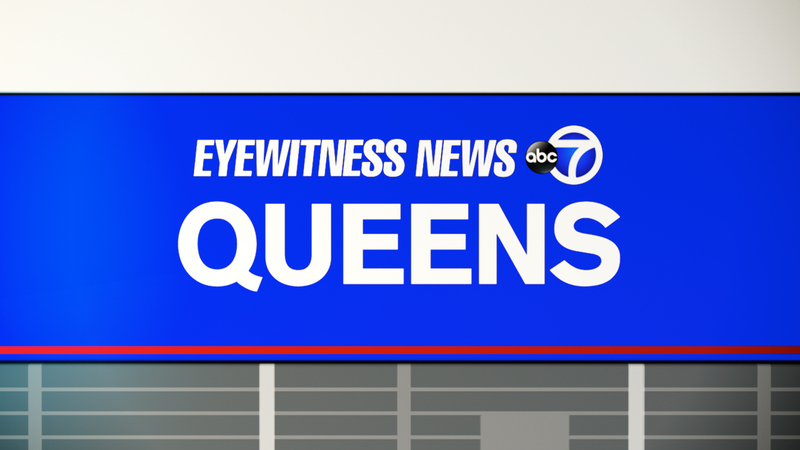 FLUSHING, Queens (WABC) -- Police say a man is in custody after allegedly shooting his girlfriend in Queens Sunday morning. The shooting happened at about 10 a.m. at a garden apartment complex on 78th Road in Flushing. According to the NYPD, the 32-year-old woman was shot in the head and taken to Jamaica Hospital, where she is reported to be in stable condition. The 43-year-old boyfriend remained at the scene and was taken into custody. Police do not yet know the motive for the shooting.